Alan and Chess talk about the announcement of the new MacBook Pro, fun with adapters and the impact on the dongle market, Microsoft’s surprising Surface announcements, and Twitter shutting down Vine. Plus, they provide their recommendations of the month for web sites or interesting mobile apps. New Stuff: Are We Called “Dual-Booting” Now? 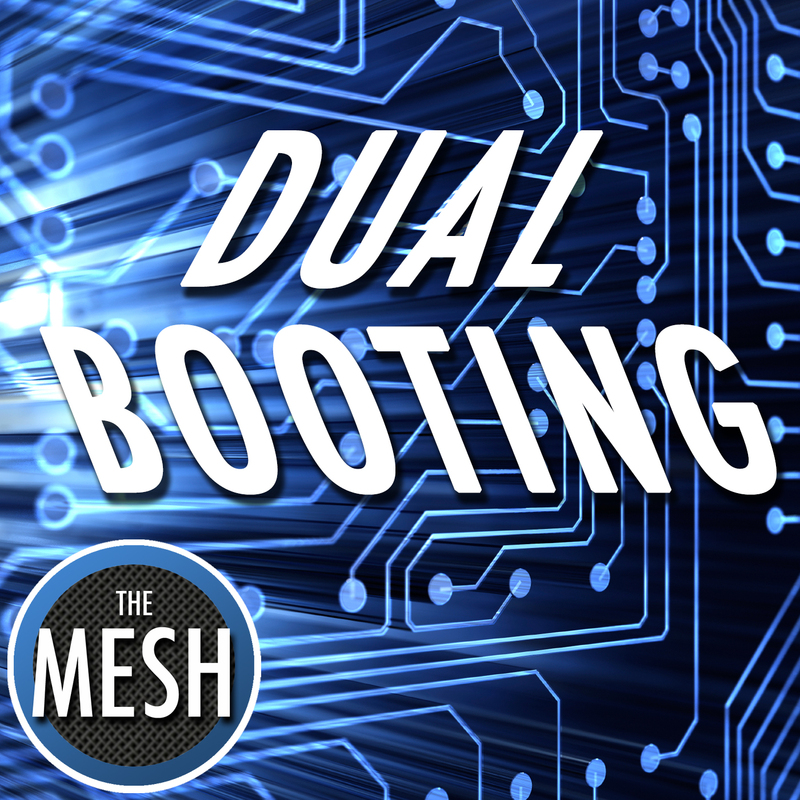 Click here to visit the "Dual Booting" page to learn more about this show! Enter your email address below to subscribe to all new episodes of "Dual Booting" by automatic email notifications! New Stuff: Don’t Just “Star” our Podcast…”Love” It! New Stuff: WWDC, E3, iOS, A-OK!